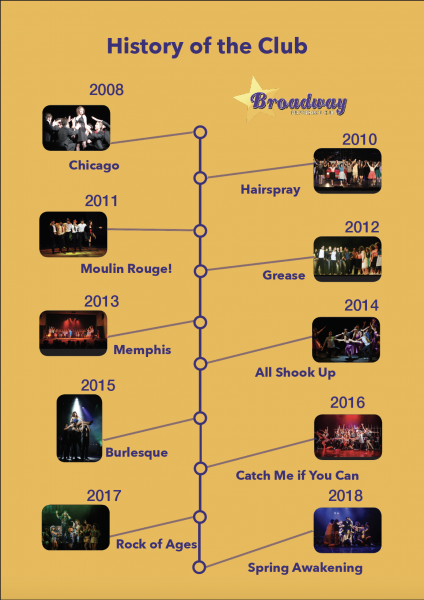 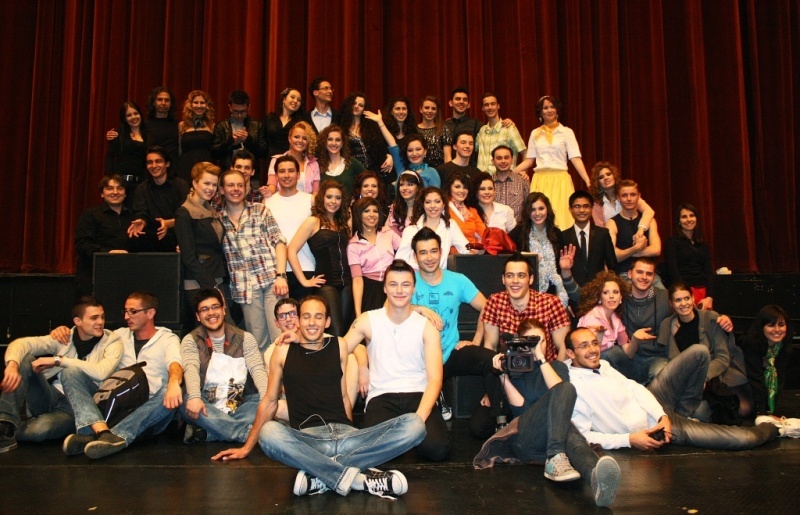 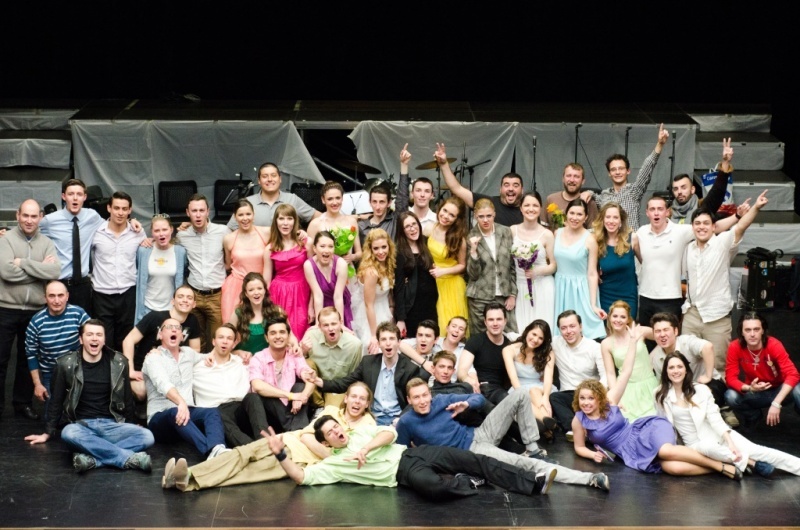 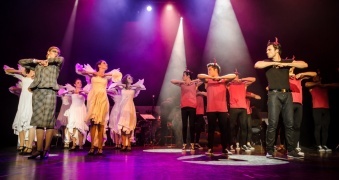 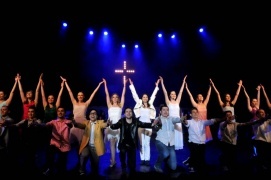 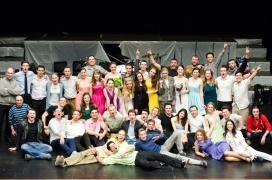 The Broadway Performance Club was established in 2007 by a group of students passionate about musical theater. 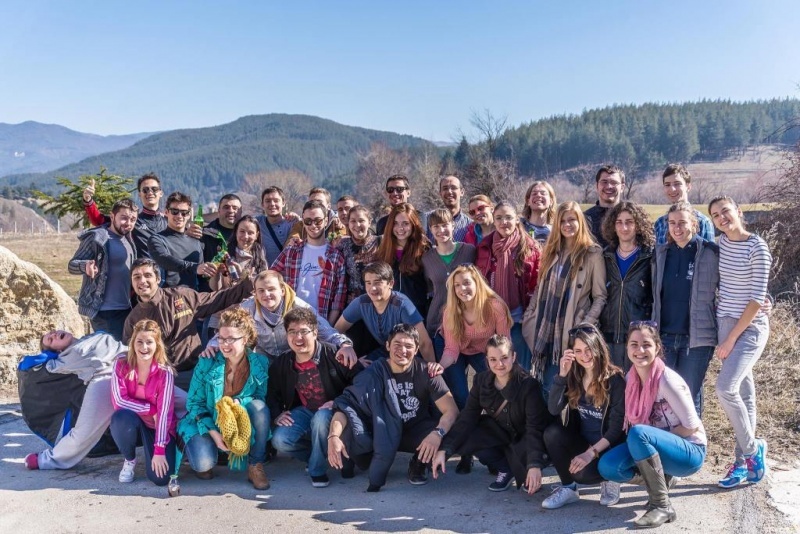 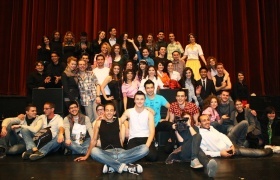 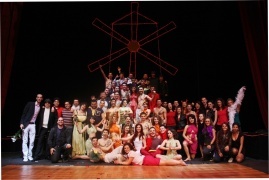 Every year a new show is being produced at AUBG. 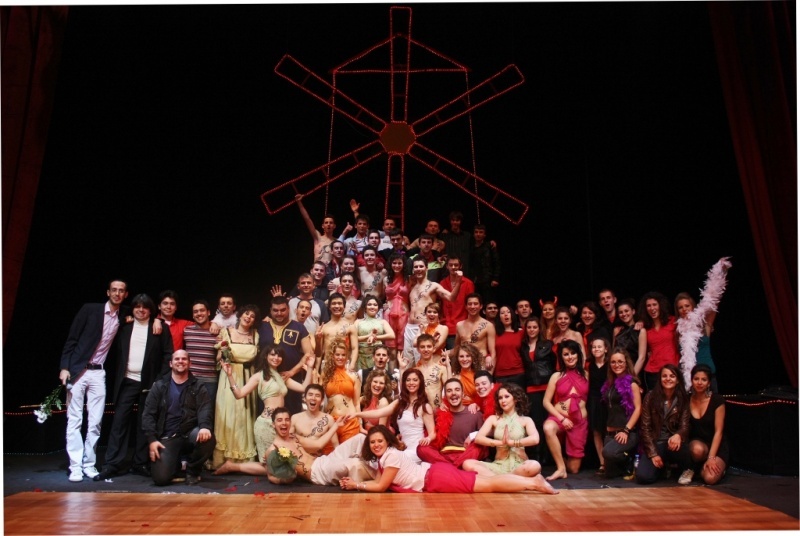 The work starts in the beginning of the school year and up until the premiere in early Spring. 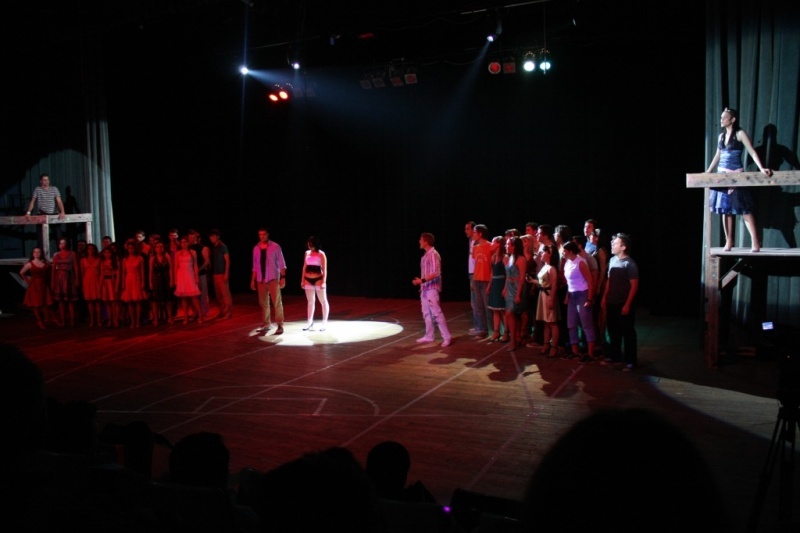 The weekly schedule includes more than 18 hours of dancing, acting and singing rehearsals. 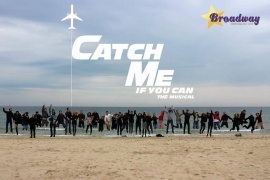 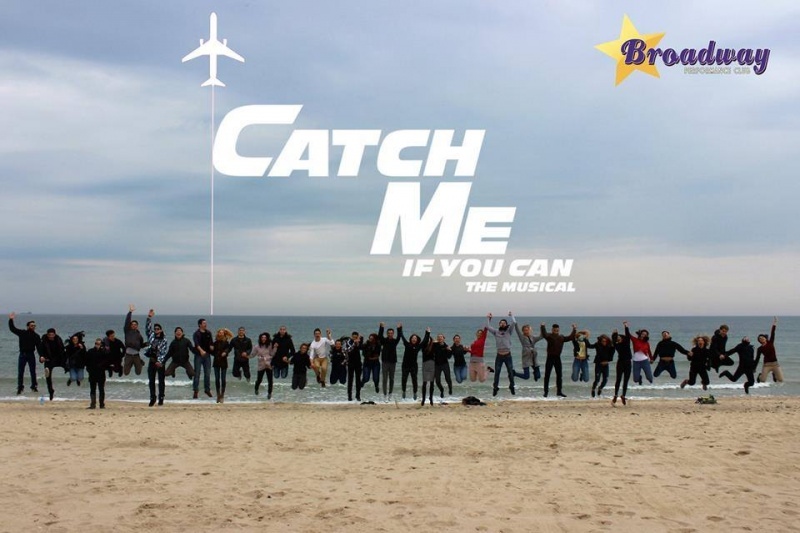 The cast consists of around 30 people from various nationalities with little or extensive experience in the performing arts, but are all excited to be part of something special. 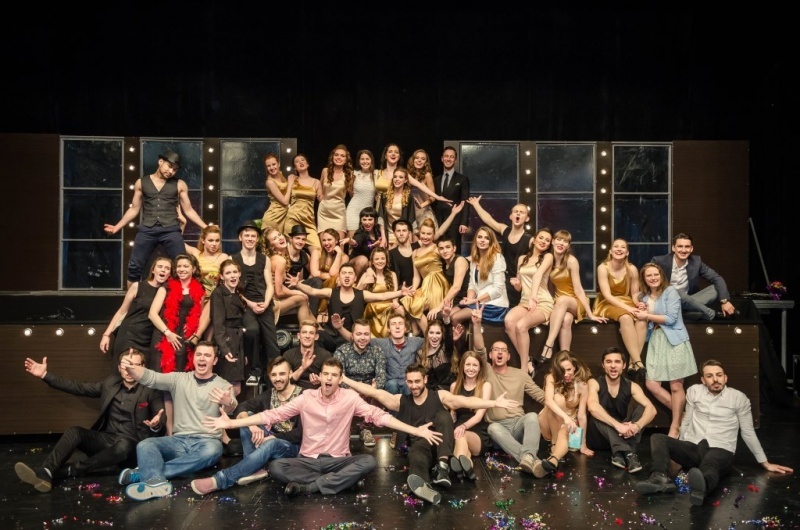 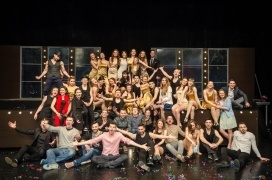 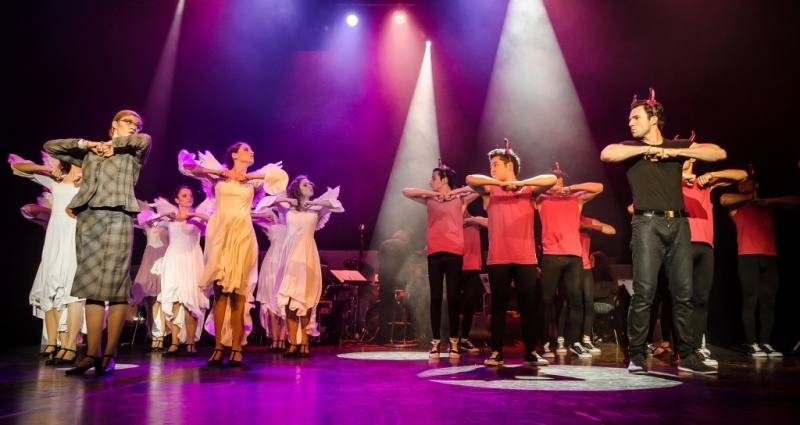 Each musical is entirely organized by students - both when it comes to the music, directing and choreographing the show as well as finding sponsors, planning out a tour and doing promotion on various platforms. 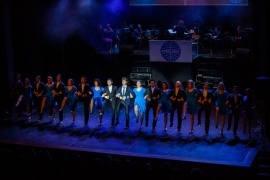 Follow us on Facebook at fb.com/aubgmusicals and subscribe to our YouTube channel at youtube.com/aubgmusicals.